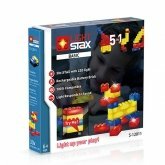 The brand LIGHT STAX produces bricks with a small lamp. 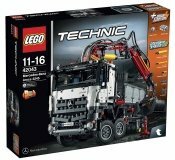 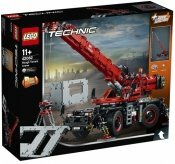 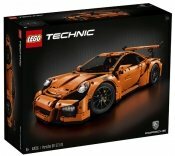 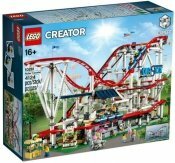 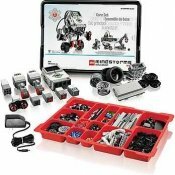 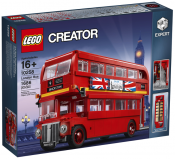 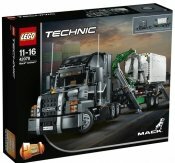 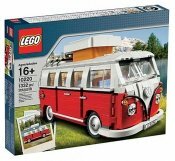 Fun, useful and compatible with all the famous construction bricks of, for example, LEGO and LEGO DUPLO. 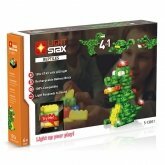 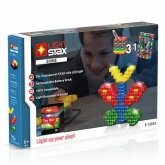 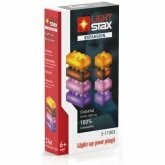 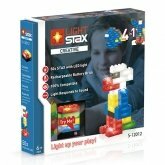 LIGHT STAX Junior is designed for DUPLO and the normal LIGHT STAX fit LEGO bricks. 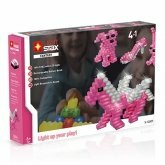 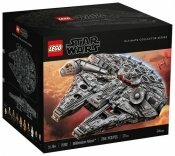 Light up your constructed models! 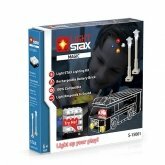 The 2x4 power STAX and the 4x4-MObile Power plate come with a micro-USB connection to recharge the lamp. 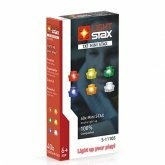 The switch enables you to choose between three different settings: on, flash and glow.